AND IT CAN BE YOURS FOR FREE! There are only FOUR days left of Sale-a-Bration, but there are still plenty of adorable stamp sets, ribbon, embossing folders and other awesome products you can enjoy for FREE when you place a minimum order. I am going to make your SAB deal even better. When you place a minimum $50 order between now and midnight on March 31st, and use hostess code R2CKDQ29, I will send this cute little Composition Notebook to you. It is the perfect size to fill with your creative ideas, sketches and inspiration; and it is yours for FREE! Remember, Sale-a-Bration has something for everyone. Pick what works best for you and go for it! BUT YOU ONLY HAVE GIVE DAYS LEFT! JOIN: Join the fun! 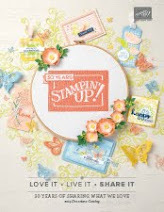 Pick your Starter Kit ($125 product for only $99) and add TWO additional stamp sets for FREE! (plus you get free shipping on your Starter Kit and a 20% discount on all purchases while you remain an active demonstrator). 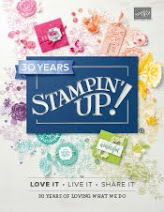 HOST: Host a qualifying workshop ($250 or more in sales) and get an EXTRA $25 more in Stampin' Rewards. 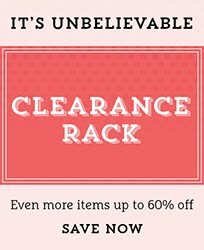 SHOP: For every $50 you spend, you can earn a FREE Sale-a-Bration product. This year you can earn even bigger rewards when you spend $100. 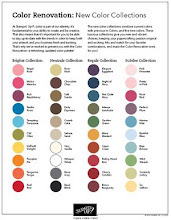 Pick how you want to participate and ENJOY!